For any garage door to function smoothly, it must have springs that are doing their jobs well. Springs support the weight of the door and provide control of the door’s movements. Damage to the springs makes it difficult or even impossible operate the garage door. Fortunately, we can repair the springs if they haven’t completely come off. Our technicians have the ability to fix a garage door spring in the shortest possible time. It doesn’t matter if your garage door extension or torsion springs. Our specialists can replace and repair both. Moreover, garage door spring repair is the most common service we provide. Given, that the spring work under tremendous pressure it’s only natural that they will give out. When they do give us a call! We’ll get you the exact springs you need. Garage door springs are essential to ease the pressure and strength required to operate the heavy weight of garage doors. Most springs have a life of 6 to 8 years. Although, some premium springs have 10 to 12 years of life. Our certified technicians can help you with spring installations or repairs. First, our technicians will visit your business or home. Second, they will inspect the garage door. 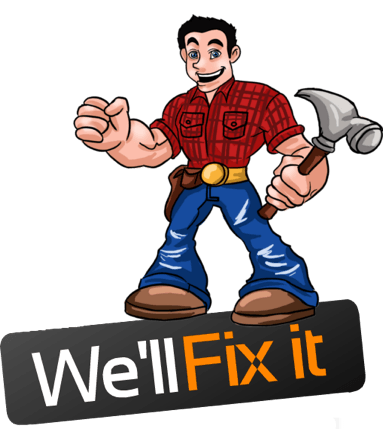 Finally, they will help you determine the necessity of spring installations or repairs. Furthermore, they’ll provide you with a free, instant estimate. We provide high-quality services with inexpensive rates. The cables are an indispensable component of the garage door’s operation. Similarly, the door would simply stop operating without the cable. Cables go through a lot of wear and tear during every operation of the door. It’s something that will happen over time. Because of this, we recommend the practice of inspecting the cable for tears after every two months. If you see anything that is not normal during the inspection, you should call us to look into the problem allow us to fix it for you. Detecting small problems early and can save you money in the long run. For example, a small break in the cable can cause the garage door to lose balance. In that case, damage can occur the tracks, rollers, springs, and opener. 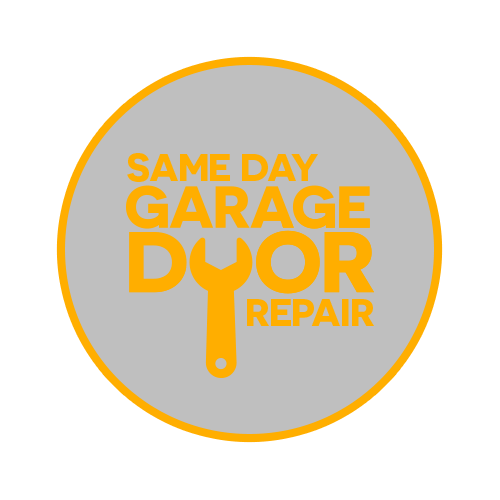 This can cost you dearly so please call us if you find a problem with your garage door.